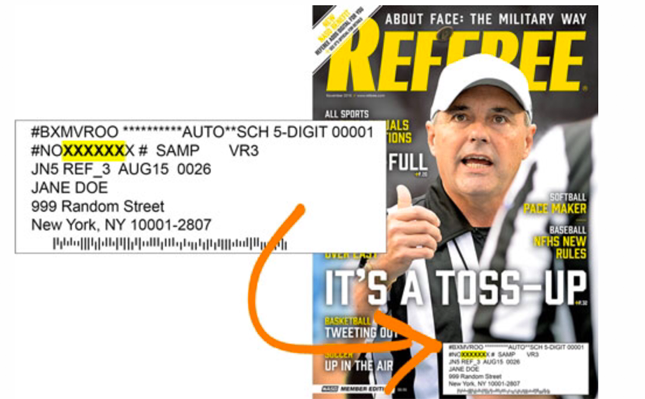 Sign in with the email address and zip code associated with your NASO membership to access the NASO Members app and your digital copy of Referee Magazine. Sign in using your NASO membership number located on your membership card or in the top left corner of your magazine’s mailing label. It starts with the letters “NO” and you will use the first six numbers.